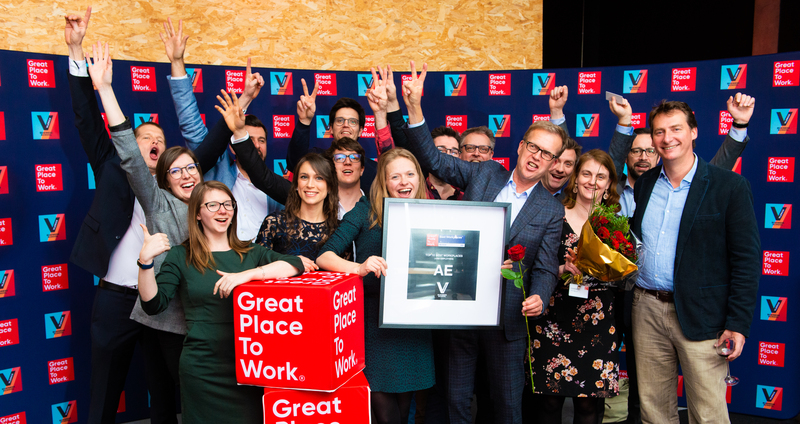 Every year, we examine the extensive feedback we receive from Vlerick Business School, which is a partner of the worldwide institute GPTW in Belgium. 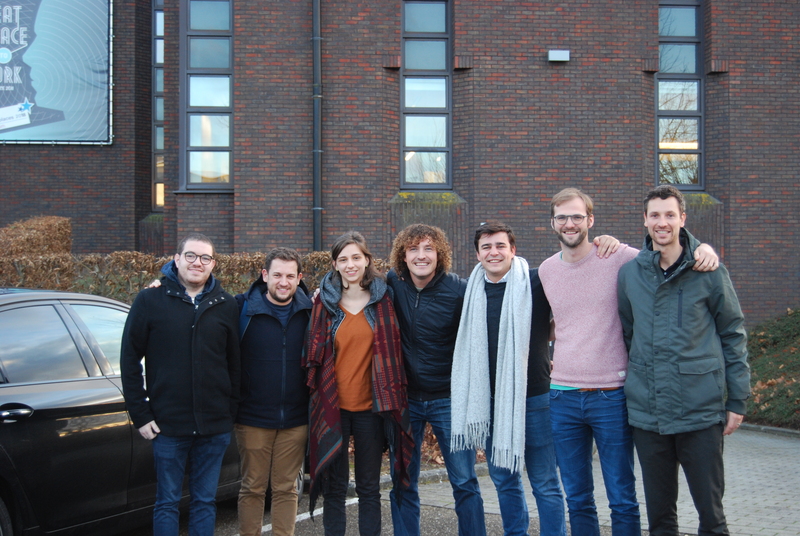 Vlerick conducts an annually research at the participating companies, consisting of two parts: On the one hand, they conduct an anonymous employee survey. On the other hand, each company needs to build a file in which the best HR practices are demonstrated. Important to know is, that two-thirds of the final score is determined by the results of the company’s own employees. We continue to focus on attracting people who fit our DNA, and let culture fit outweigh expertise. In the same way, we approach customers and their challenges, and we dare to communicate our limits. Being consistent towards those two markets encourages a positive spiral. 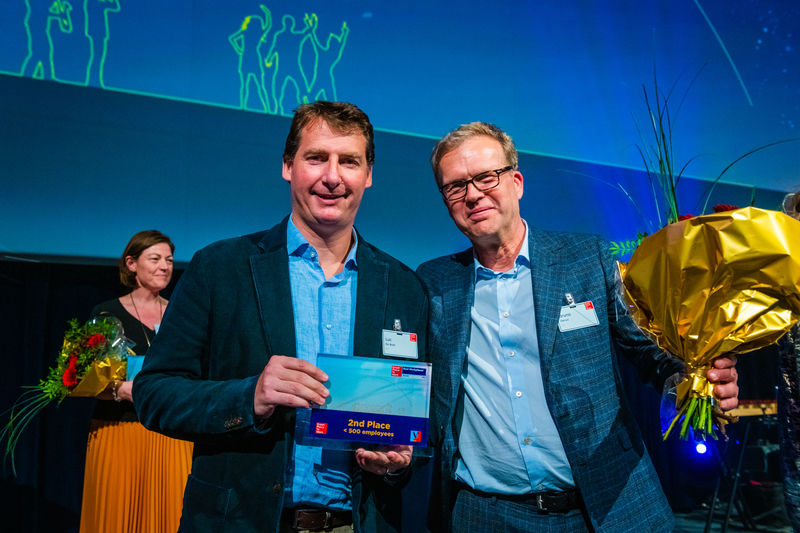 “An award such as Great Place to Work facilitates us in attracting the right partners, customers and employees,” says De Bodt. “And with succes because in 2018, we hired no less than 52 new employees. On average, every week a new person started." There appears to be an effect in the other direction too: “In consulting, the outflow is mostly around 20%, while at AE, we experience an outflow of merely 7%." 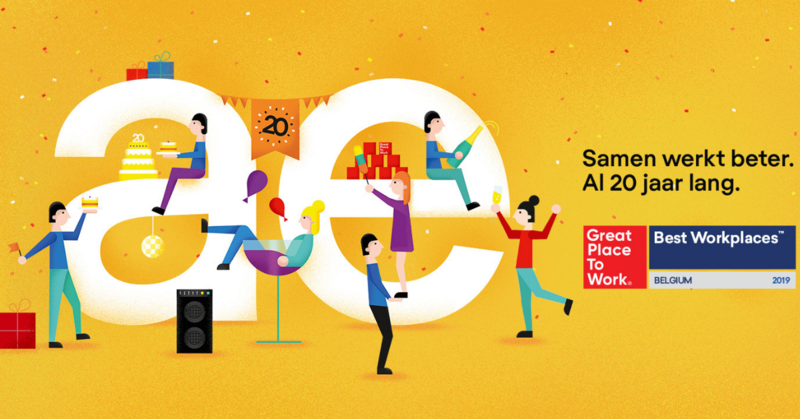 To celebrate our GPTW award with customers, partners and employees, we run an annual cake campaign from Wednesday 20th until Friday 22nd. These 600 pies are produced by Pastry chef Zuut in Leuven, crowned with a Gault&Millau recognition.